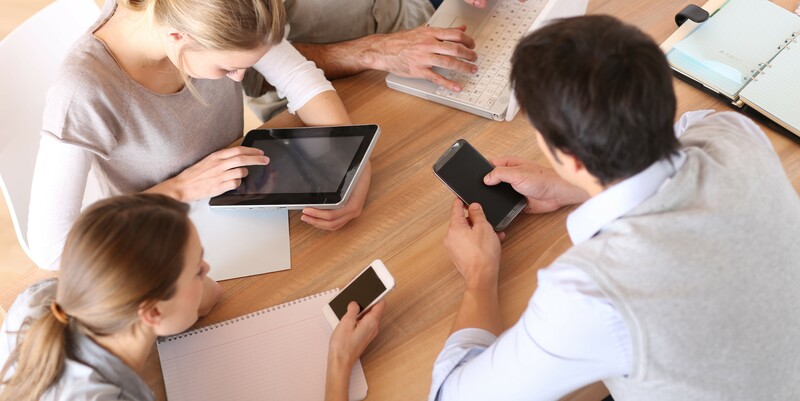 Change code quickly and deliver software more frequently without risking end-user experience.  Our Agile Performance Testing service identifies and removes performance risk early in the development lifecycle to help you cost-effectively meet the demand for fast and frequent releases. Reduce the time taken from idea to production? Deliver change quickly without impacting the stability of live systems? Eliminate the pain of performance incidents as changes are released? Reduce the cost of expensive performance testing? Understand how agile software delivery can affect hosting costs? We pair extensive test automation and risk management software to identify and remove more than twice as many performance risks as traditional testing procedures. So, when your code goes live you can be confident performance won’t be affected. With testing and risk mitigation implemented at every stage of the development lifecycle, and test automation optionally integrated with your CI pipeline, you can vastly accelerate delivery and eliminate the costs of finding and fixing performance issues in a massive backlog of code. Agile Performance Testing empowers your organisation to successfully adopt an Agile software delivery model. With risks identified and removed early, you can reduce costs and release software faster. Increased the revenue of an e-commerce platform by £5.5m by removing several critical system bottlenecks. 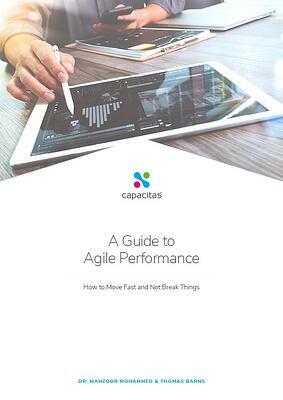 This whitepaper covers the core principles and best practice approaches for ensuring good performance whilst increasing the velocity of delivery.